“To another Jesus said, ‘Follow me.’ But he said, ‘Lord, let me first go and bury my father.’ And Jesus said to him, ‘Leave the dead to bury their own dead. But as for you, go and proclaim the kingdom of God.’ Yet another said, ‘I will follow you, Lord, but let me first say farewell to those at my home.’ Jesus said to him, ‘No one who puts his hand to the plough and looks back is fit for the kingdom of God’” (Luke 9:59-62). We have just had our 2010 in-house missions conference at Kabwata Baptist Church. It is always a glorious time, as we hear reports from the various missionaries sent out by the church. The “great works of Christ” are always heart-warming. Coupled with messages from actual missionaries, such an annual feast always leaves us challenged and refreshed. The common understanding of those who are seriously considering the call to the work of missions is that you need to secure an extra source of income and your retirement package before you commence working for God—otherwise you will bring untold suffering upon your family. The church will only pay you enough to stop you from starving to death. So, issues of clothing and educating your family, and finally having a roof over your head and food in your stomach after retirement must be your own problem to solve. Thus there are many individuals among us who ought to have been in the mission field aeons ago were it not for these feelings of insecurity. They cannot do so until they have built themselves their retirement homes, which would also bring in that little extra money from rentals. This perception is really worrying. It is disconcerting because, to me, it is a form of practical atheism. It suggests that God may call people into his service but fail to provide for them and their children. Perish the thought! 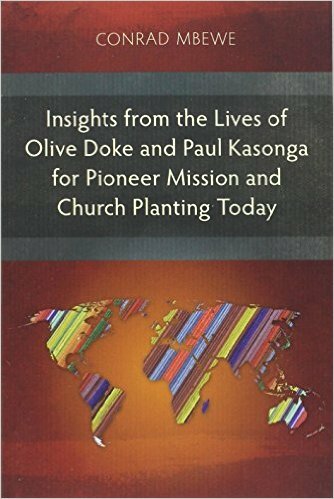 Granted, in the case of most of our people, answering a call to missions often means a reduction in one’s income and going to live in a social context that is lower than the one the missionary is coming from. There have been a few cases where it is the opposite, but for most of our missionaries it certainly involves a cut in their salary. Our policy as a church is that a missionary must live among the people he is serving like one of them. This must especially be the case when he becomes their pastor. I may be wrong, but I fear that the first-let-me-build-a-house phenomenon speaks of reluctance on our part to live at the social level of the people we are ministering to. We want to have a secret well that produces water for us and enables us to live above the average income of the people paying our salary. We also want a form of security that is independent of God’s people. I find this most unfortunate because when Jesus, the Son of God, came to earth, the Bible tells us that he “tabernacle” among us (John 1:14). He did not need to be born in a cow shed. He did not need to get tired and dusty because of travelling on foot in the dusty paths of Palestine. He could have jetted down from heaven on angel wings and continued gliding over everyone’s heads at supersonic speed as he went from town to town preaching the gospel. However, he lived exactly the way in which the people of his day lived—the people among whom he had come to minister. Judas needed to kiss Jesus in order to differentiate him from his disciples when he brought soldiers to arrest him. That was how much Jesus fitted in with the people among whom he ministered! However, it seems as though our clear message to the Lord is that if we are to serve him in missions, he should keep us at the social level we were when we accepted his call, or else we will provide for ourselves so that we keep up that standard of living. What are we saying to our parishioners if we live outside their social context and only come in to handle church services and disappear again to our comfort zone? What will we be saying to our people if ours are the only or most expensive cars in the church car park on Sunday? What message will we be sending to them if our children go to expensive schools which none of our parishioners dare ever dream of sending their children to? How shall we convince our people to give their tithes and offerings in spite of their poverty, when rumour has it that we have built a few powerful mansions somewhere that they can only dream of owning in heaven? All I am asking is, isn’t this going to send wrong signals to them? Does this not go against the incarnational nature of missions work? I fear that with this kind of attitude, if there was a call for Zambian missionaries to go to the USA, there would be a stampede in the church that may even result in some people being trampled to death. The motive would not be to rescue the perishing but to upgrade our standard of living. I need to be fair. Not everyone struggling with this first-let-me-build-myself-a-house syndrome wants to insulate himself against the standard of living he may be called to live in. For many it is just a sense of insecurity. They have fears about the future that brick and mortar seem to dispel. However, my appeal to those who suffer from this syndrome is to think of the great and precious promises of our Saviour, the Lord Jesus, which we need to trust in so that we are not weighed down by energy-draining anxieties. For instance, the Lord Jesus said, “Therefore I tell you, do not be anxious about your life, what you will eat or what you will drink, nor about your body, what you will put on... Look at the birds of the air: they neither sow nor reap nor gather into barns, and yet your heavenly Father feeds them. Are you not of more value than they? ...And why are you anxious about clothing? Consider the lilies of the field, how they grow: they neither toil nor spin, yet I tell you, even Solomon in all his glory was not arrayed like one of these. But if God so clothes the grass of the field, which today is alive and tomorrow is thrown into the oven, will he not much more clothe you, O you of little faith? Therefore do not be anxious, saying, 'What shall we eat?' or 'What shall we drink?' or 'What shall we wear?' For the Gentiles seek after all these things, and your heavenly Father knows that you need them all. But seek first the kingdom of God and his righteousness, and all these things will be added to you. Therefore do not be anxious about tomorrow, for tomorrow will be anxious for itself. Sufficient for the day is its own trouble” (Matthew 6:25-34). 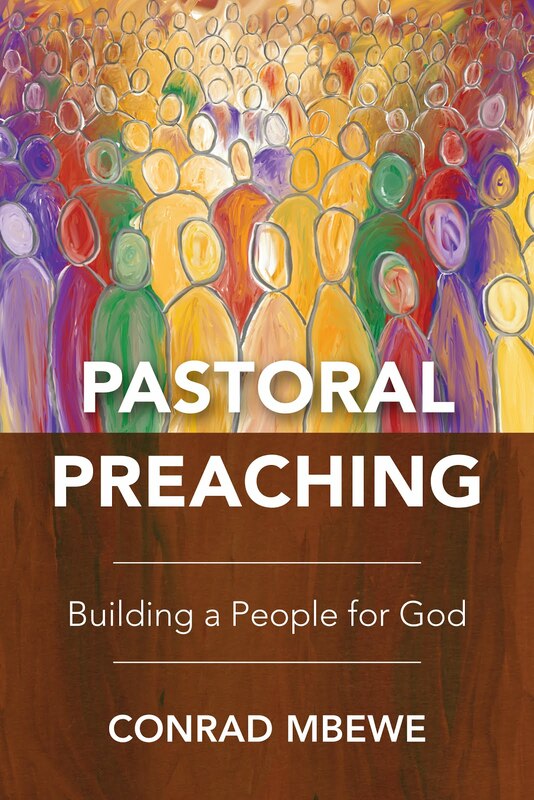 Brethren, how shall we preach on passages such as these if those of us who occupy the pulpits of the land, as missionaries and pastors, were first clever enough to take care of ourselves before we could trust God to take care of us? 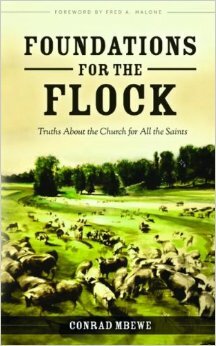 How shall we tell the flock to seek first God’s kingdom and then “all these things” would be added to them, when we ourselves sought first “all these things” before we sought his kingdom? Having said all this, I must quickly add the fact that the Lord’s service often includes hardship and suffering. These are often part of the Lord’s way of purifying and strengthening his servants. Read the biographies of missionaries and it will be as though you are reading Hebrews 11 re-enacted. Most of these missionaries left the comforts of the Western world never to go back again. They lived in jungles infested with malaria-carrying mosquitoes and ferocious wild beasts. Some of them even died or lost their loved ones because of these dangers. They chose this because of the preciousness of the gospel and the souls they were seeking to reach. My argument here is that the worthiness of a cause can be seen by how much people are willing to suffer for it. Look at the price that Jesus paid when he incarnated among us. He left the splendour of heaven knowing his destiny was not only the lonely hill of Golgotha but also years of hardship and tears. Why? It was because of the worthiness of the cause. His sacrifice was going to result in the salvation of billions and, above all, it was going to bring glory to our great God. 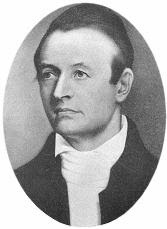 Look also at the great pioneer missionary, Adoniram Judson. When Judson arrived in Burma there was not a single Christian in that entire nation. The story of his twenty months imprisonment alone is enough to keep weak-hearted individuals from going to the mission field. He outlived two wives who both died prematurely on the mission field before he reached the age of fifty-seven. All his children from his first wife, Ann, died in infancy—with the last one dying a few weeks after her mother died. Yet, by the time Judson died, there were over sixty Burmese churches and about seven thousand Burmese Christians. A century later, there were many splendid Christian high schools, hundreds of village schools, some 800 self-supporting churches and a Christian constituency of more than 150,000. Is this kind of fruit not worth living, suffering and dying for? Where is this spirit of heroism today? Let me end with an appeal to all of us to bear in mind that the Lord will certainly reward us for any sacrifices we make on his behalf. He is no man’s debtor! When Peter said to Jesus that they had left everything to follow him, his reply was, “Truly, I say to you, there is no one who has left house or brothers or sisters or mother or father or children or lands, for my sake and for the gospel, who will not receive a hundredfold now in this time, houses and brothers and sisters and mothers and children and lands, with persecutions, and in the age to come eternal life” (Mark 10:28-30). Think on these things!